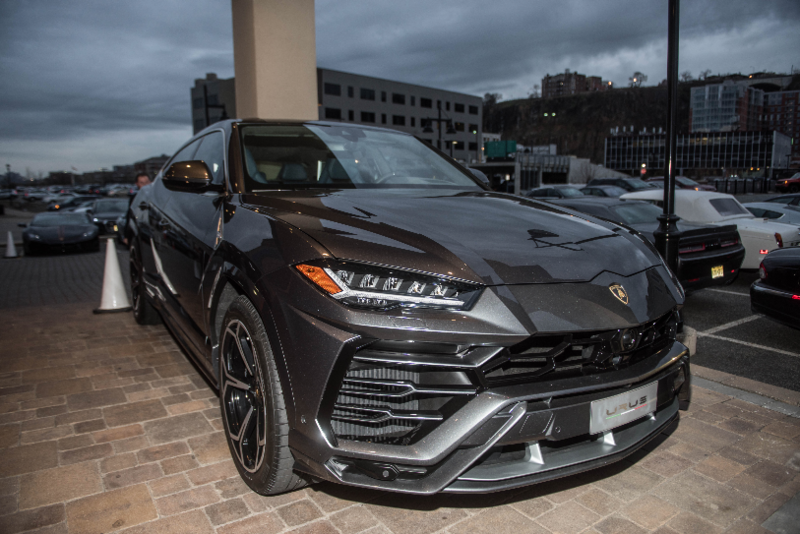 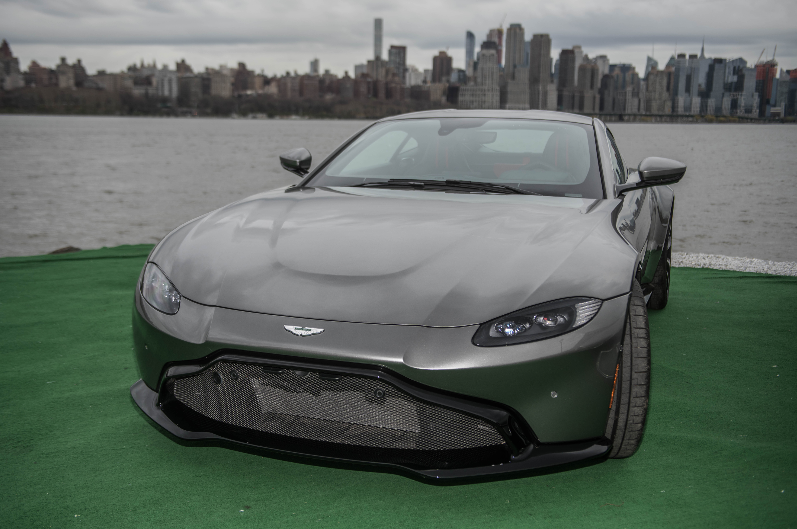 On Tuesday, April 24, Cars & Chai, the metropolitan area’s exclusive exotic car club, kicked off its first official event of the 2018 season with an exclusive VIP affair at the Waterside in North Bergen. 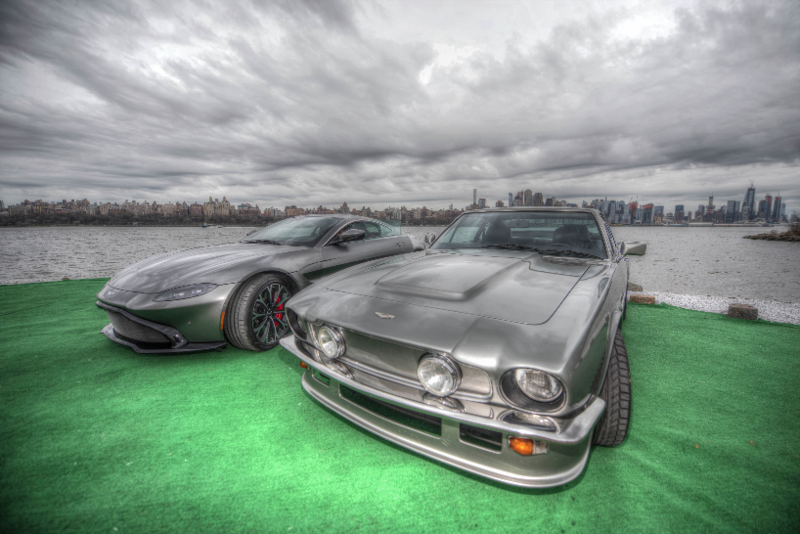 The evening was filled with lavish happenings, stunning views of the Manhattan skyline, and, of course, a variety of ultra-luxe autos. 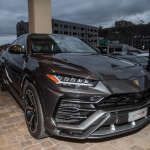 The evening began with Cars & Chai members arriving at the Waterside in-style, and parking their refined rides outside of the venue. 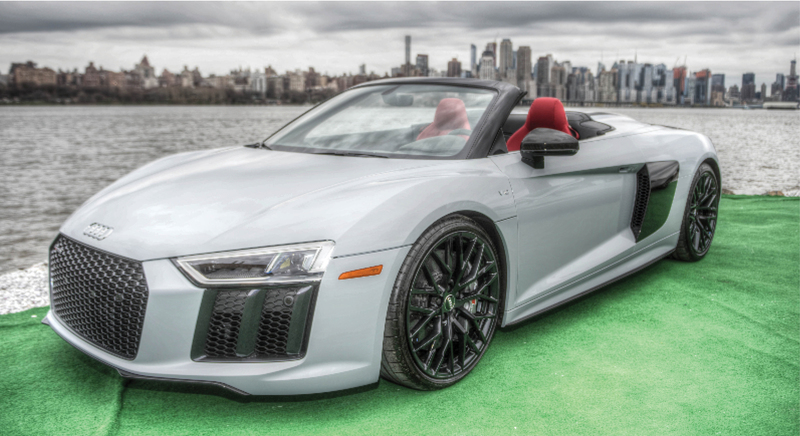 Among the displayed vehicles included some rare autos such as the Lamborghini Urus, a Ferrari 450 Italia Speciale, a 1980 Aston Martin Advantage (one out of 41 models worldwide), and an Audi R8, which was provided by Audi of Bernardsville. 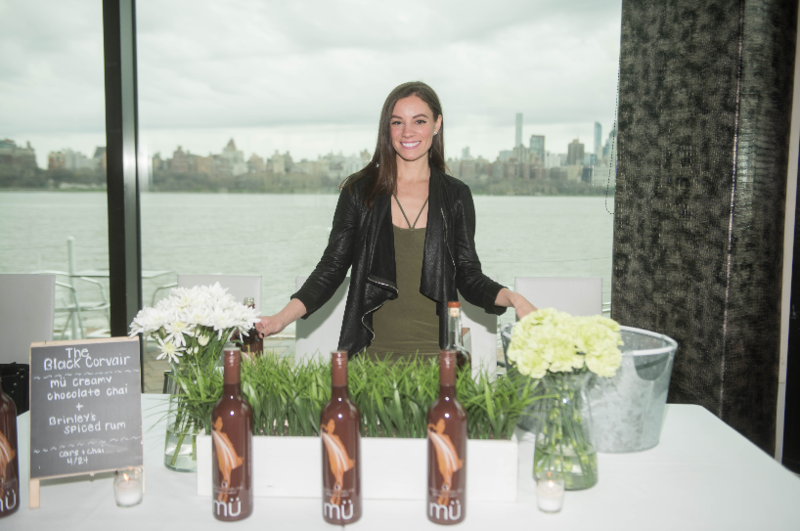 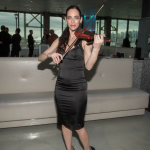 All were prominently positioned with picture-perfect views of the Manhattan skyline serving as the backdrop. 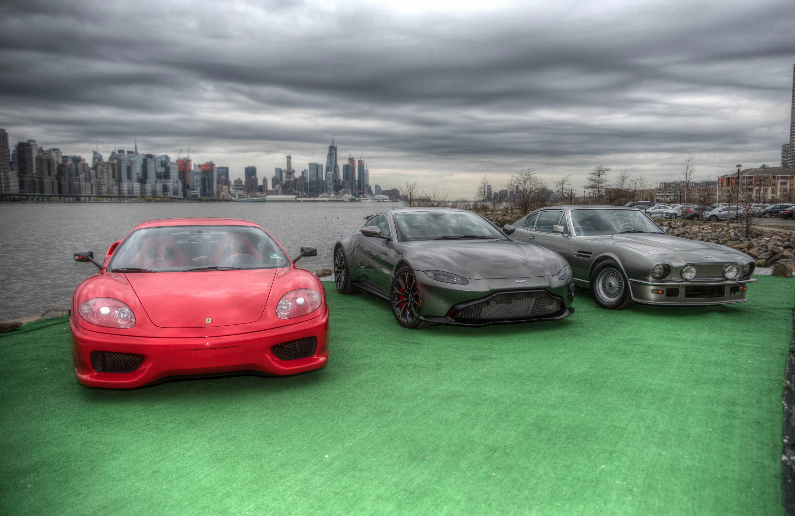 Guests marveled at these striking exotics before heading inside to celebrate. 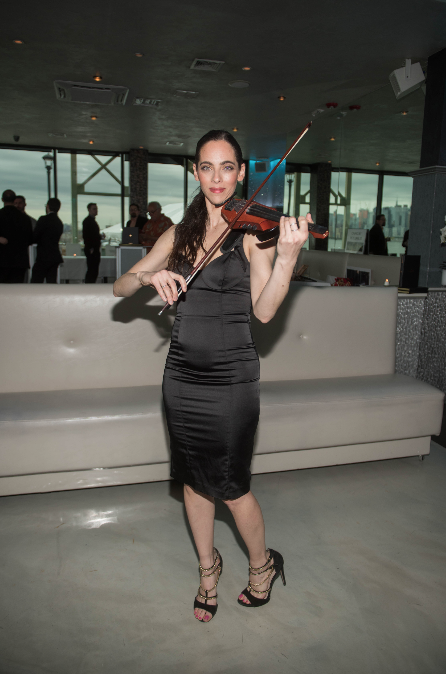 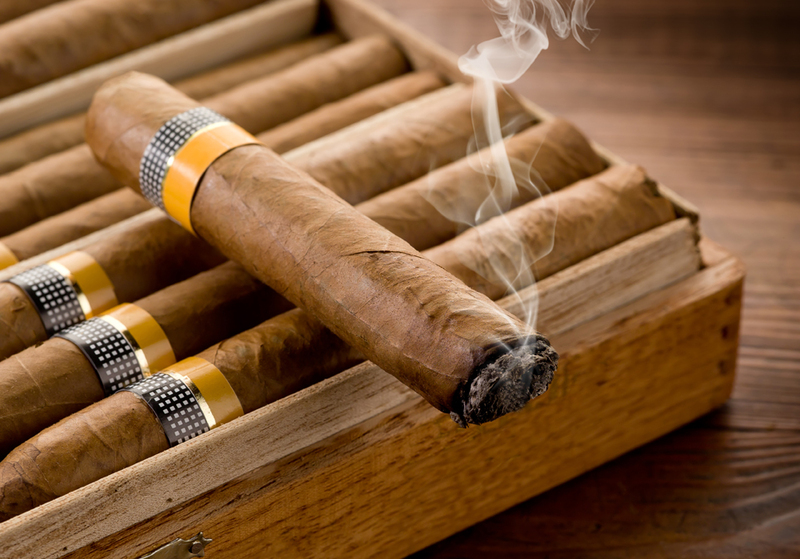 Throughout the evening, guests indulged in music provided by Eye to Eye Entertainment, a live performance from electric violinist Rebecca Cherry, and cigars to enjoy outside on the patio. 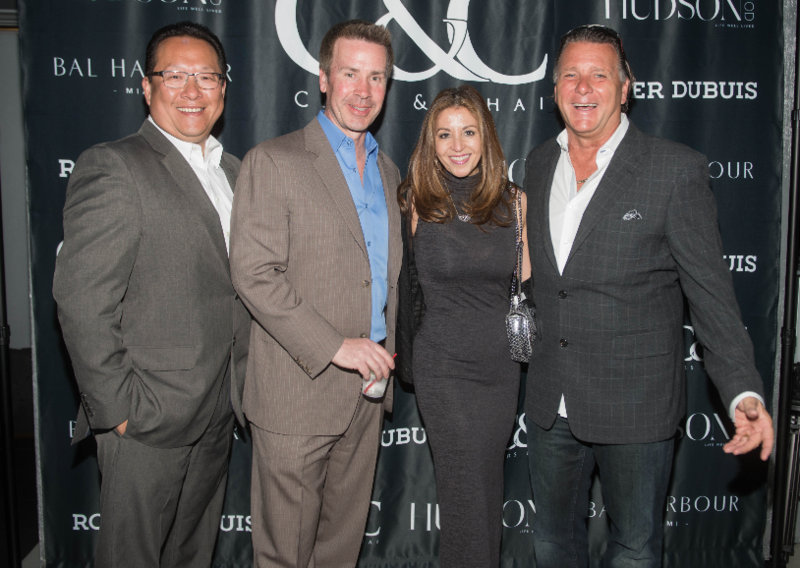 Guests imbibed premium cocktails poured by VDKA 6100, one of the evening’s sponsors, and other spirits including Mu Chai, Carpineto Dojajolo, Carpineto Dojajolo Bianco, and Shipwreck’s Spiced Rum and White Reserve. 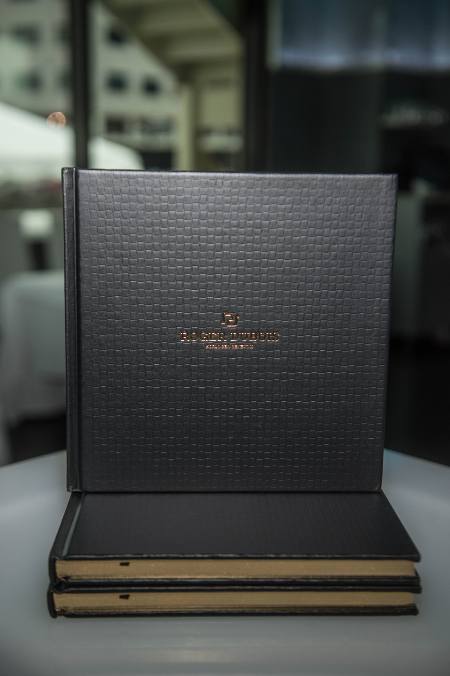 Besides cocktails, guests also enjoyed passed hor d’oeuvres and desserts prepared by the chefs at the Waterside. 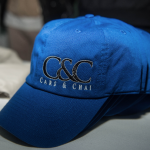 Founders of Cars & Chai — Amer Choudhry and Affan Akhtar — as well as other club members were present to speak with prospective members about the perks of being a part of the organization. 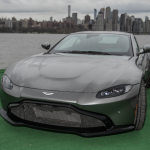 Besides sharing the same global passion for exotics, members are presented with unique experiences such as private events, drives and the opportunity to raise funds for various philanthropic causes. 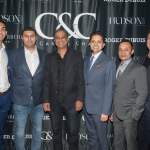 HudsonMOD magazine served as the evening’s exclusive media sponsor. 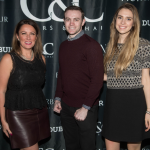 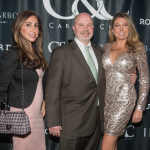 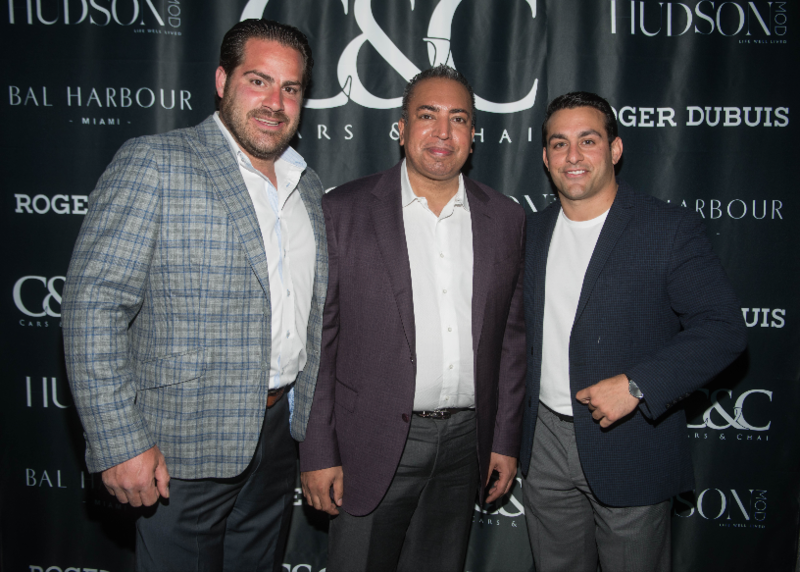 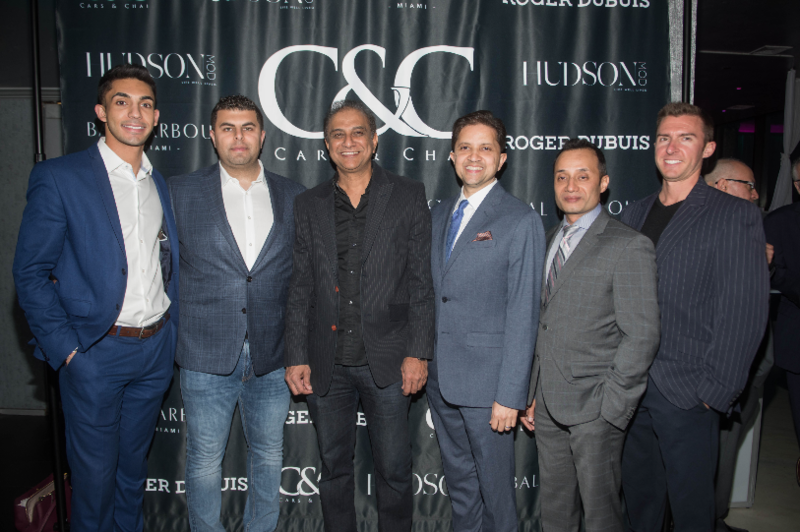 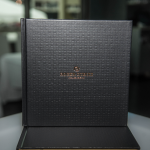 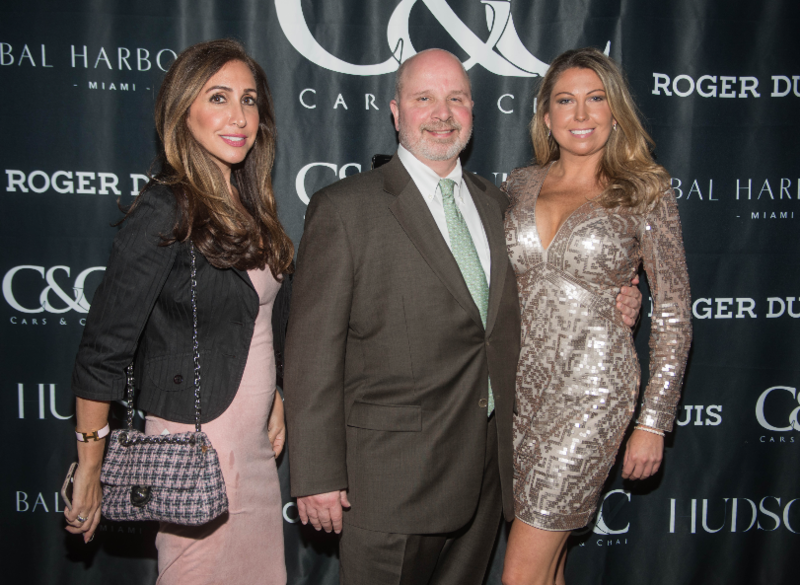 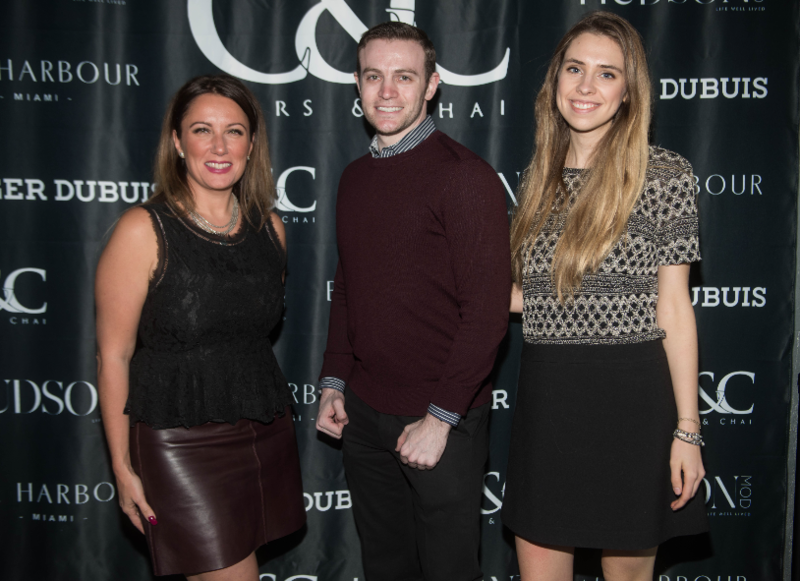 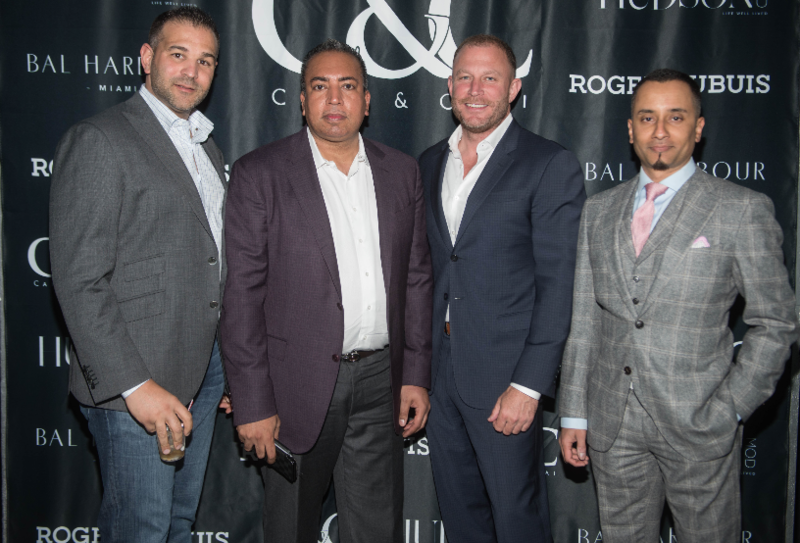 Other sponsors included VDKA 6100, Bal Harbour and Roger Dubuis, which provided luxe, hard-covered catalogues so guests could see the array of timepieces the brand offers. 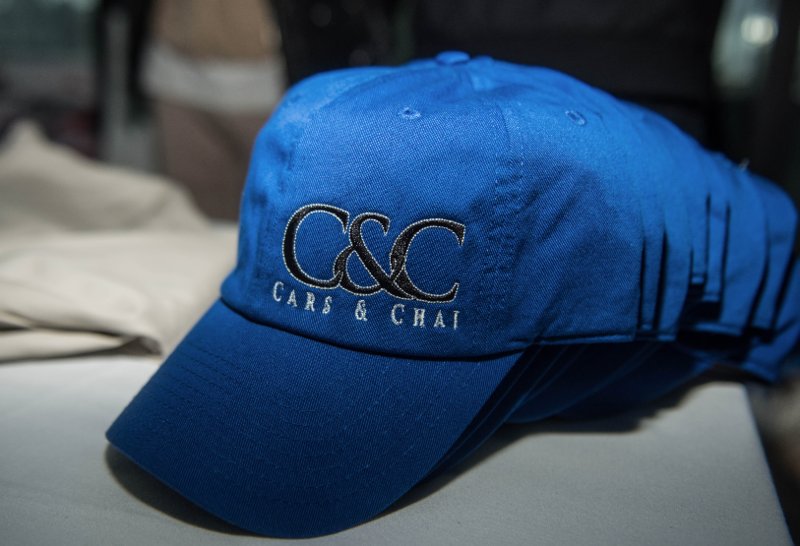 The official 2018 Cars & Chai calendar will soon be released so prospective members can stay abreast of the organization’s upcoming gatherings. 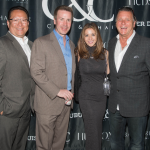 To learn more about the organization, visit www.carsandchai.com. 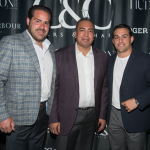 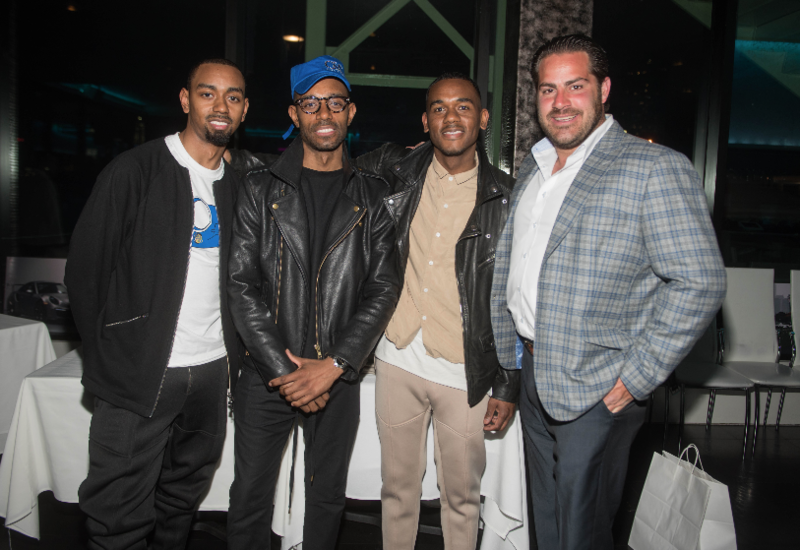 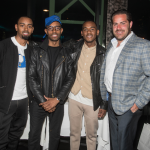 Check out some more pictures from the kick-off event below!